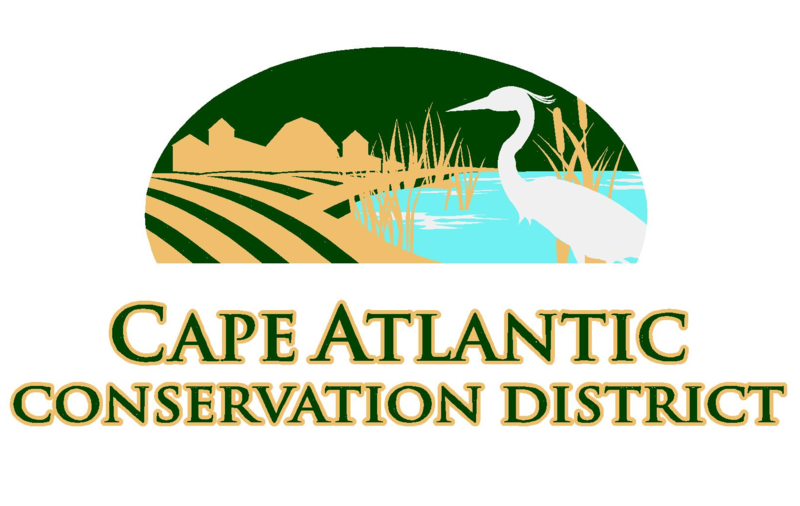 National Wetlands Inventory Maps of Cape May and Atlantic Counties are available for use in the District Office. The maps were prepared by the U.S. Department of the interior and are used to identify and approximate the limit of fresh water wetlands in a specified area. 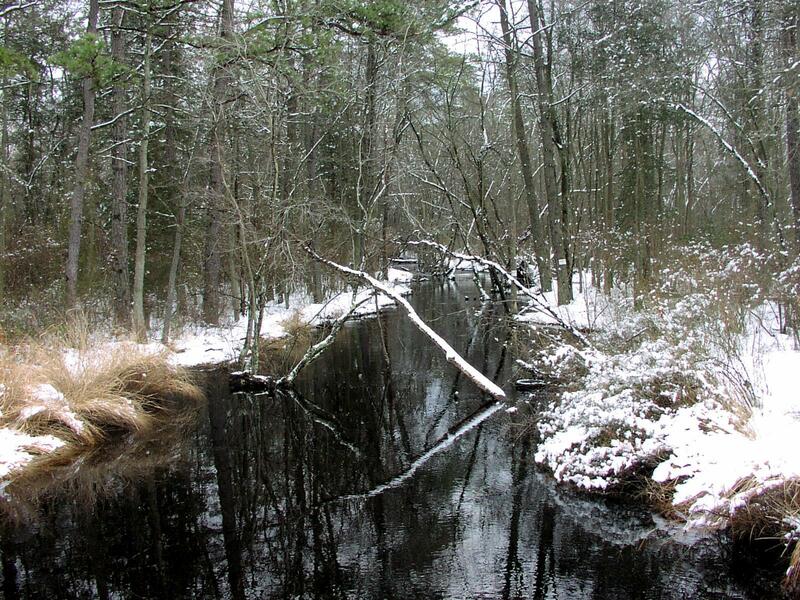 Wetlands maps can be very helpful in determining suitable habitats for certain types of wildlife and vegetation adapted to wetland areas, in determining the suitability of buildable land according to the set wetland buffer zones created and enforced by the State of New Jersey, or to anyone who is interested in wetland areas surrounding or part of a specific parcel of land. National Wetlands Inventory Maps are on topographic style maps and each type of wetland is identified according to its symbol. They are available only for use in the District Office. The District is now offering maps produced on Geographic Information Systems (GIS). With this technology, District staff is able to produce maps with multi-layered information such as wetlands, soils, aerial photograph and topography for a particular site or project. These maps can be used for submittal to the Pinelands Commission, NJDEP, municipal tax officials, or other state and local government agencies.